Melbourne: The International Cricket Council (ICC) has released a statement admitting the umpiring error in the World Cup match played between England and Australia. “Following Australia’s 111-run victory over England in the Group A ICC Cricket World Cup clash at Melbourne on Saturday night, the Playing Control Team (PCT) met and reviewed the final ball of the game which resulted in James Anderson being given run out,” the ICC said in a media release. 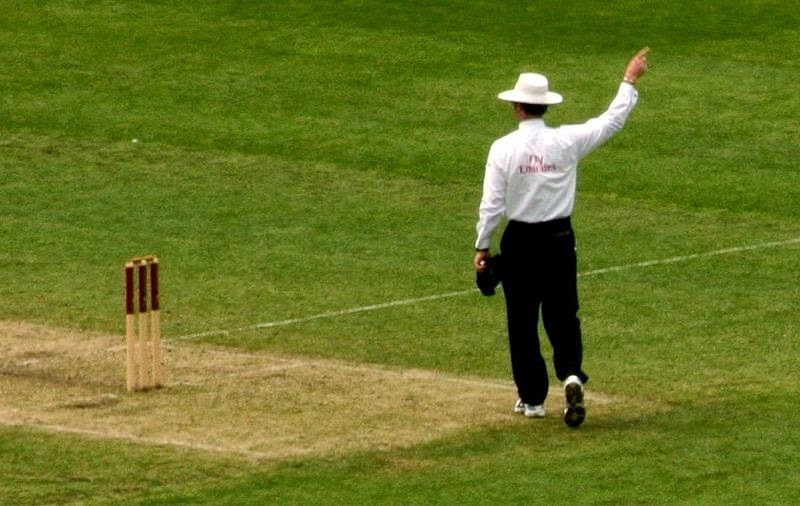 “Article 3.6a of Appendix 6 of the Decision Review System (DRS) Playing Conditions states that the ball should have been deemed dead when the batsman (James Taylor) was given out leg before wicket (lbw). No further runs or dismissals were possible,” the ICC clarified. The PCT spoke to the England team management and acknowledges that the game ended incorrectly and an error was made, the world cricket governing body said admitting to the mistake.